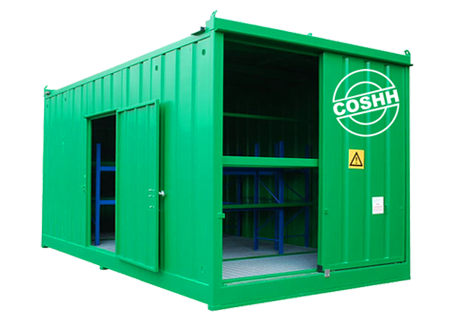 Check out our latest range of used COSHH stores providing safe storage for hazardous or flammable materials. 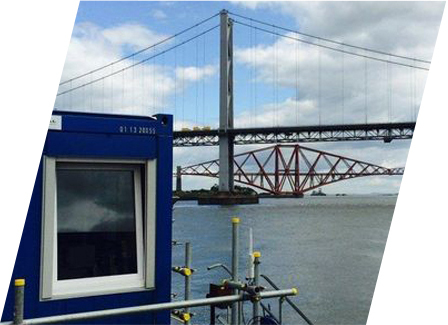 Greenwell supplied offices, canteens, laboratories, changing facilities, toilets and showers to the Forth crossing constructors venture project. Greenwell Equipment can supply all types of new and used containers for shipping or storage purposes. 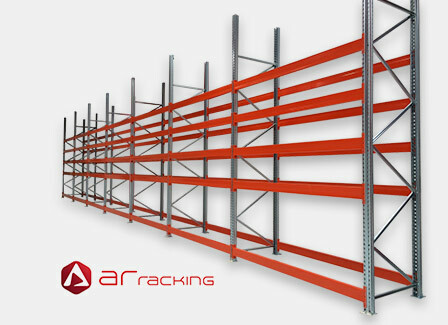 Design, supply, installation and inspection of quality, efficient and strong storage solutions. A range of new and used portable cabins, freestanding jackleg units or modular buildings. 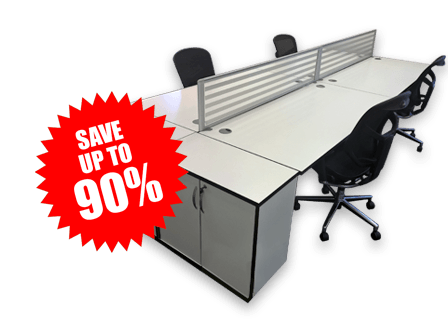 Whether your requirement is for a single desk for home office use or a full office refit, Greenwell Equipment can help.